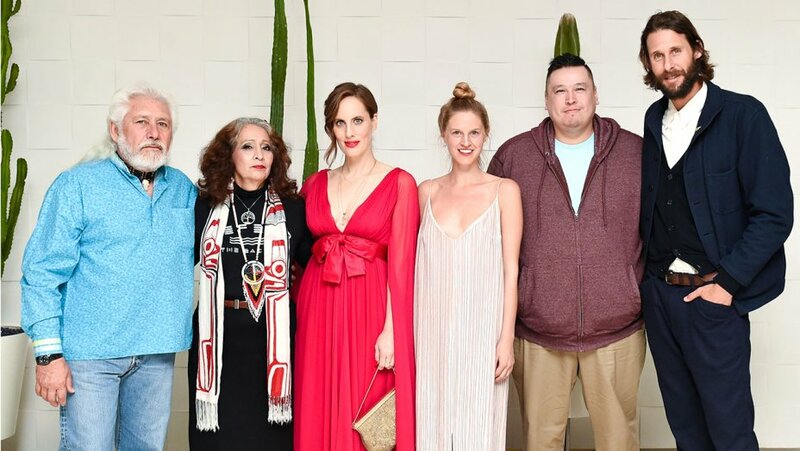 The fight for water rights came to Hollywood when Liz Goldwyn hosted a contingent of tribal members from the Standing Rock for their movement to protect water. 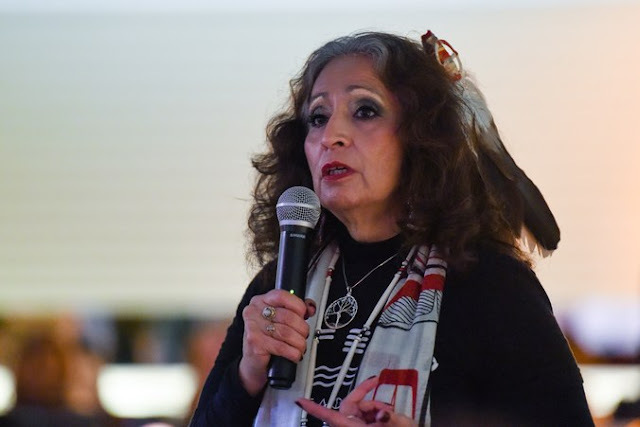 In the middle of the dinner, LaDonna Brave Bull introduced herself, shedding light on the issues, their peaceful protest, the violence they faced – and in the end, brought it back to the fight for clean water, referencing the drought in California. For 40 minutes, guests listened so attentively, you could hear a pin drop. What did she hope guests retained from the night, after all that was said? 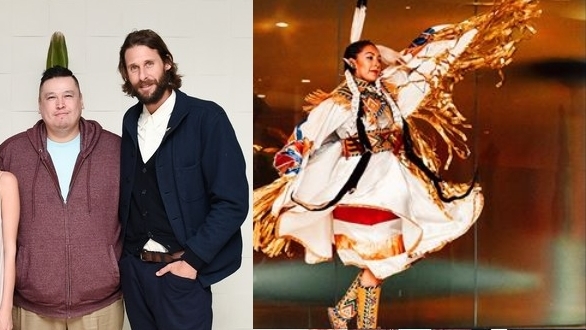 Celebrities are asking their fans to remember the people of the Standing Rock Sioux Reservation while celebrating holidays this year. Thousands of people are currently peacefully protesting the Dakota Access Pipeline, which is being built to send 470,000 barrels of crude oil across four states every day. Clean water is at risk because of the pipeline and many celebs are speaking out on behalf of the Native Americans who are fighting against it. 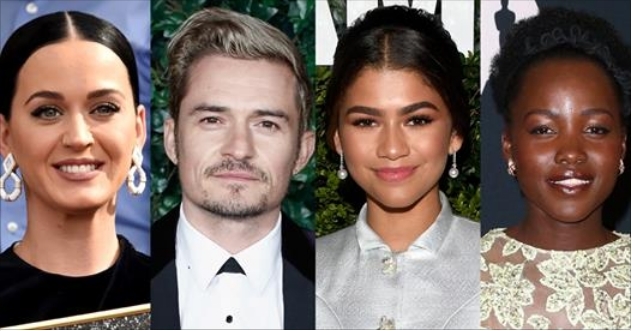 Stars like Katy Perry, Orlando Bloom, Lupita Nyong’o, Zendaya, Kerry Washington, and many more have taken to social media to urge fans to support Standing Rock on this holiday. 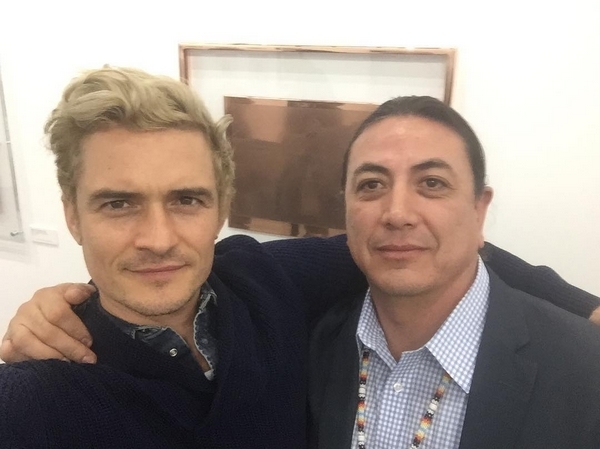 Responses to "Hollywood's Message to Water Protectors: 'We Stand with Integrity'"